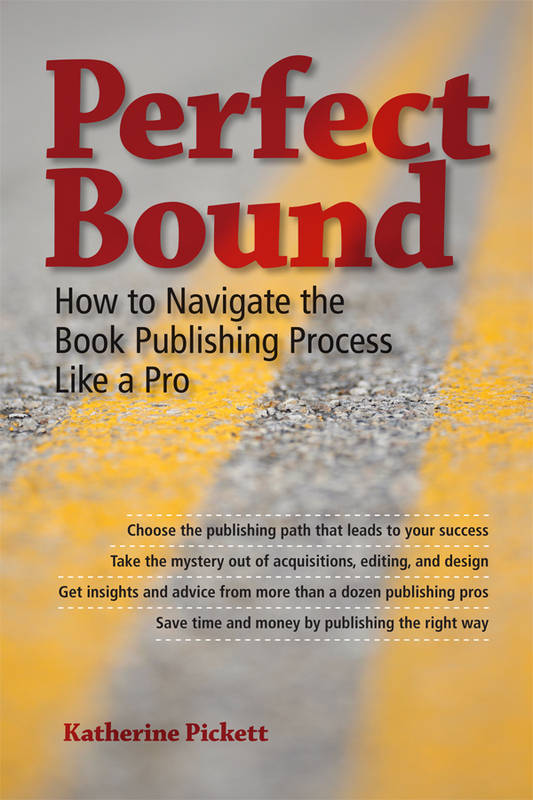 My book project Perfect Bound: How to Publish a High-Quality Book That Sells (previously Manuscript to Book: How to Avoid the Potholes on the Road to Publication) has recently undergone a major shakeup. That is part and parcel for the manuscript development stage. It’s an exciting time! After taking the book apart and putting it back together in a new format, I now have a structure that is tight, dynamic, and compelling. After some consideration, I decided to enlist the help of beta readers. I could have hired a developmental editor and saved time. 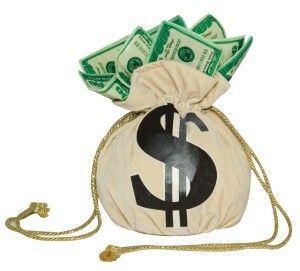 However, by using beta readers, I was able to save a fair amount of money. I felt this was the right option for me because I knew most of the pieces of the book were in good shape. As an editor and practiced workshop leader, I had a firm grasp on how I wanted to present my information, but I also wanted to hear from my target audience, others not so familiar with the publishing world, and someone who could vet my information. I found four people who fit those varied roles. From all four beta readers I received excellent feedback on the quality of the information and the writing. Mostly the organization was also well liked. There were a couple of glitches — too many cross-references, a bit dense in parts — but nothing that required a full rewrite. 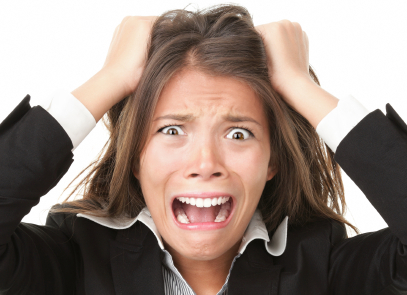 And then one of the reviewers gave me the bad news: “This book needs a tighter focus.” That is one of the key evaluations that manuscript development entails and it is something that can’t be accomplished with a few recast sentences. It was tough to hear, but if I was honest with myself, all of the criticisms were problems I had noticed at one point or another but had brushed aside. Now I needed to figure out a way to solve them. After rereading my beta readers’ notes, I realized that by satisfying the larger criticism about focus, I could also resolve the minor points that were irking the other readers. I was invigorated by the prospect of making a better, more dynamic book and couldn’t wait to get started. As part of my revisions, I shuffled and combined chapters, cut material that was too dense for the book I wanted to write, and avoided the numerous cross-references by placing like with like. The result: Eight chapters that describe the complete book production process, from deciding your route to publication all the way to printing and e-book conversion. Each chapter also contains a subchapter highlighting the relevant potholes that so often send a good book idea skidding off the road at that stage. Throughout the book, interviews with published authors and other industry professionals keep the book grounded with real-world advice. The new format is focused, compelling, and easy to read. I continue to revise the manuscript to ensure I have resolved the types of problems that can arise after a major shakeup. 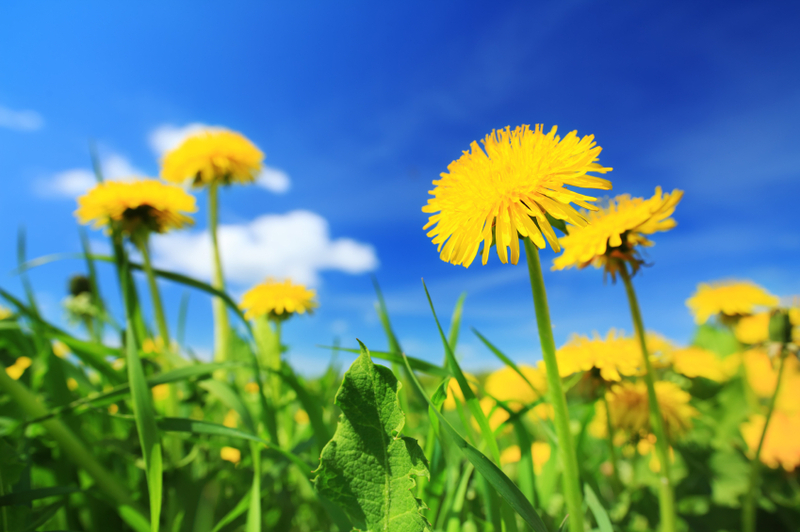 Issues of flow, incomplete information, and duplicate material are all under scrutiny. When I have completed this revision, I will be ready to move on to copyediting. For the past year I have been writing a book about how to publish a book well. In Perfect Bound: How to Publish a High-Quality Book That Sells (formerly Manuscript to Book: How to Avoid the Potholes on the Road to Publication) I take the reader through the entire book publishing process, one step at a time, highlighting the common pitfalls that authors fall victim to at each stage and offering practical guidance on how to avoid them. As I embark on this same path that the book describes, I invite you to share in the journey. At each phase of book production I will detail what is happening to the manuscript and where it is in its transformation into a book. If you, too, are hoping to publish a book, these updates will give you a glimpse of what you have to look forward to. 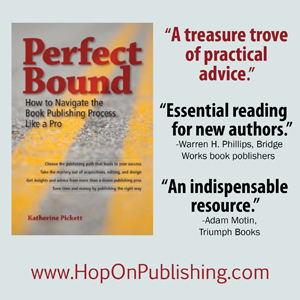 As is one theme of Perfect Bound, knowing what to expect will save you time, money, and embarrassment throughout the book publishing endeavor.